As you begin shopping for your next new vehicle for getting around the Bellevue area and beyond, chances are that you've begun paying more attention to other vehicles on the road. That means you've noticed that there are a lot of Subaru models on the roads throughout the Pacific Northwest, and for good reason. 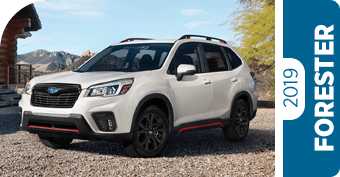 Subaru is one of the fastest-growing brands on the market, and they continue to earn high industry praise for things like low cost-to-own, leading safety, and high resale value. In the pages below, you'll find a more in-depth look at what makes the new 2019 Subaru lineup so special. 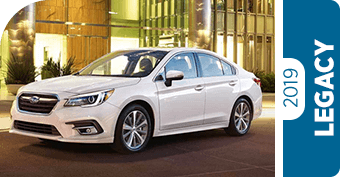 Nearly every model comes standard with Subaru Symmetrical All-Wheel Drive for added safety, performance, and capability. A flat BOXER® engine is under the hood of every Subaru, and that's just the beginning. 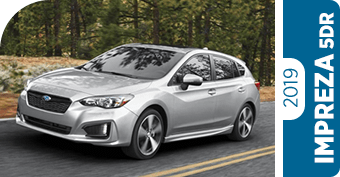 Find out more in these Subaru model comparison pages, then come discover your favorite models firsthand at Carter Subaru Ballard. 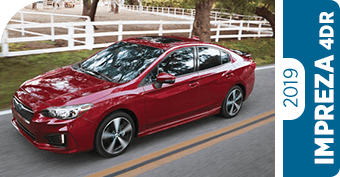 What Else Can You Expect from a New Subaru in the Greater Seattle Area? Subaru continues to be among the fastest-growing names in the business. It all started with the confidence that Subaru models earned in rugged climates and terrains like those around the Tacoma, WA area. 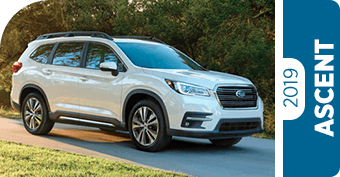 Today, the Subaru lineup boasts a long list of prestigious safety awards as well as top recognition from authorities like Kelley Blue Book, the Automotive Lease Guide, and Forbes. 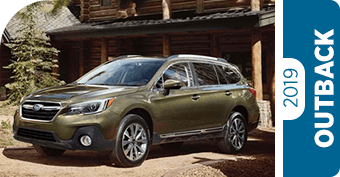 In fact, over the past decade, Subaru has offered the best-selling all-wheel drive vehicles in the nation. 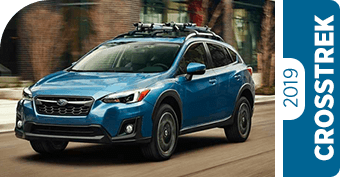 When the time comes to discover more of the advantages that come with driving a Subaru, come see us at Carter Subaru Ballard where we proudly serve West Seattle and Bellevue.